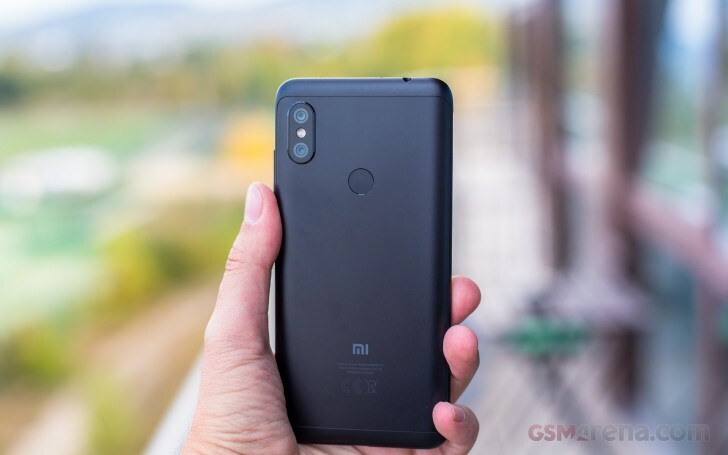 Just over half a year ago, Xiaomi released its budget big-screen solution, the Redmi Note 5 Pro and just last month, the Redmi Note 6 Pro came to be. 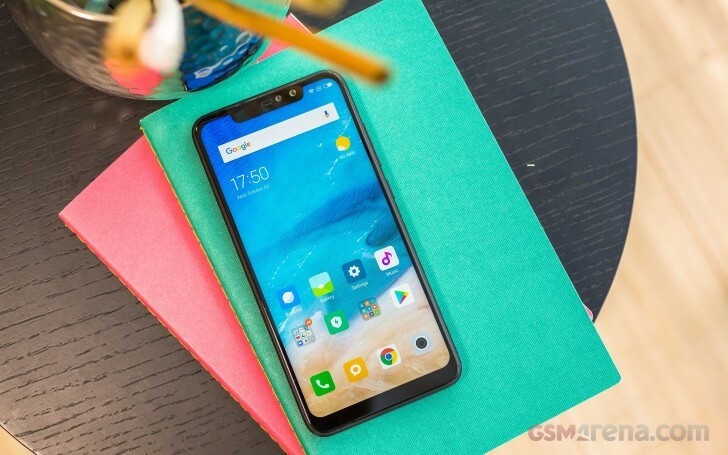 At first glance, the newer phone appears to be a minor hardware refresh and yet, we find some big improvements in areas in which the Redmi Note 5 Pro lacked. If you don't take the notch into account, the device offers more usable screen space than the last generation and also has better screen-to-body ratio. The side bezels and the chin have shrunk, screen size has grown - from 5.99" to 6.26" and it's now taller as well - from 18:9 to 19:9 aspect ratio. Still, the display has a 1080 x 2280 pixel resolution and an IPS LCD panel. We'll know how it performs once it has been through our test gauntlet. The chipset is the same - Snapdragon 636 but it's now offered with more memory options - 4 or 6GB of RAM paired with 64GB of storage while 3GB RAM version comes with 32GB of internal storage. The support for microSD card is here to stay but you still have to give up on the second SIM slot. Another big improvement is the camera, or at least on paper. 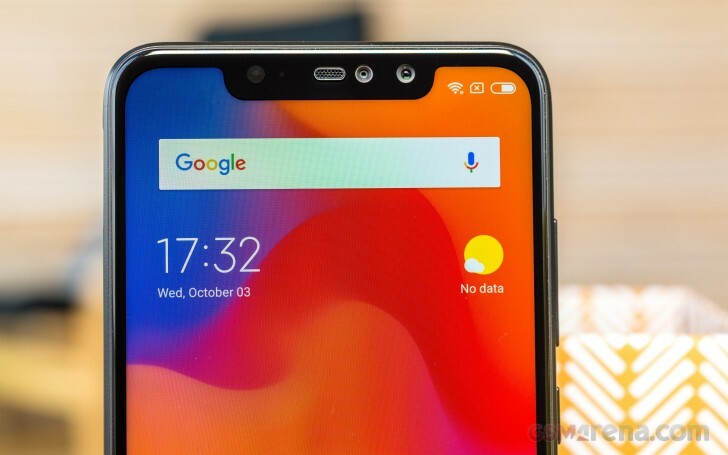 The notch on the front accommodates two sensors instead of one - 20MP main one with f/2.0 aperture and a 2MP camera for depth sensing. On the back, the old 12MP lens has been replaced with one that has a wider f/1.9 aperture that would surely help with low-light photography. The Redmi Note 6 Pro has the same 4,000 mAh battery supporting Quick Charge 2.0 charging speeds. The system runs on Android 8.1 Oreo, which is a tad better than the Android 7.1 Nougat-running Redmi Note 5 Pro. 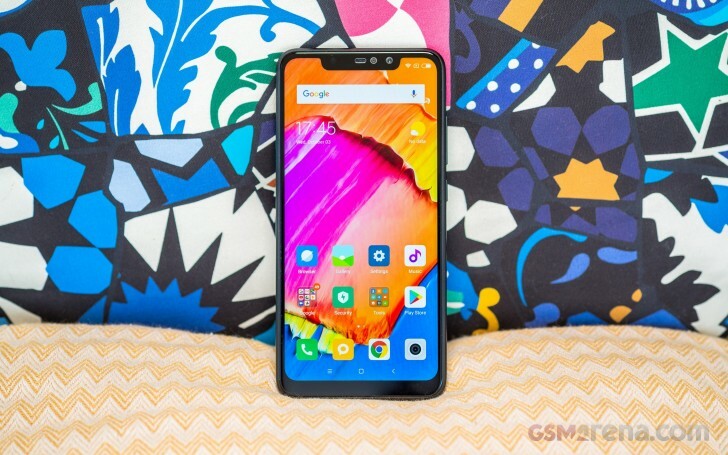 And as for the design, it retains the aluminum unibody construction and you can easily mistake it for the previous generation but the notch on the front gives it away. I pick Redmi Note 6 Pro as I much prefer MIUI interface than EMUI interface. Yes, the finger print is at back.